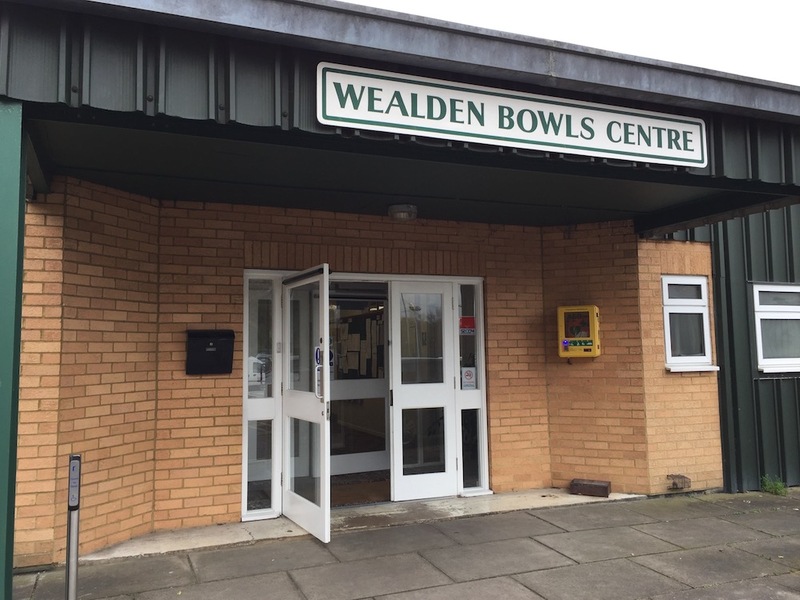 If you fancy trying your hand at bowls there will be a warm welcome for you at Wealden Bowls Centre, Maresfield. 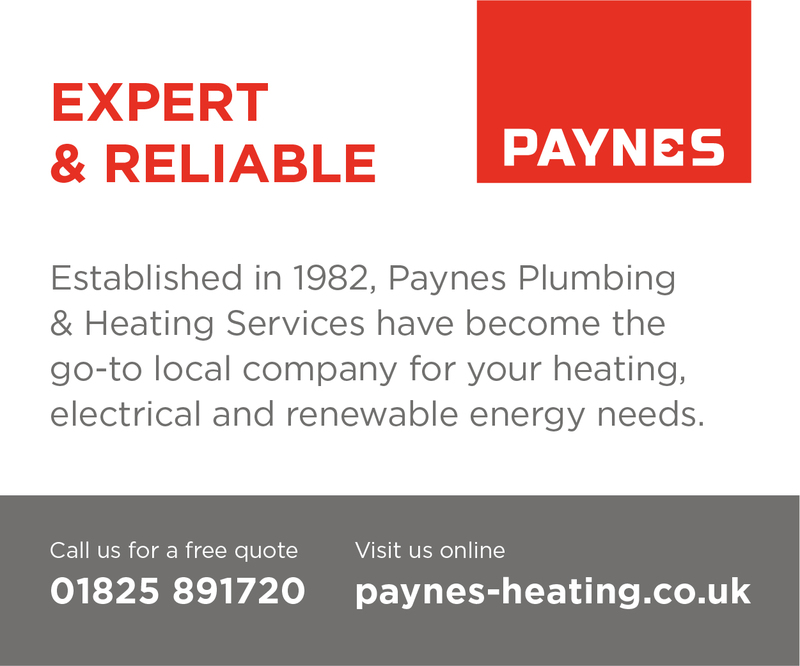 Members are not only attracted from Uckfield, Crowborough and surrounding villages but also from further afield, such as East Grinstead, Forest Row, Heathfield, Lewes, Haywards Heath and Lindfield. 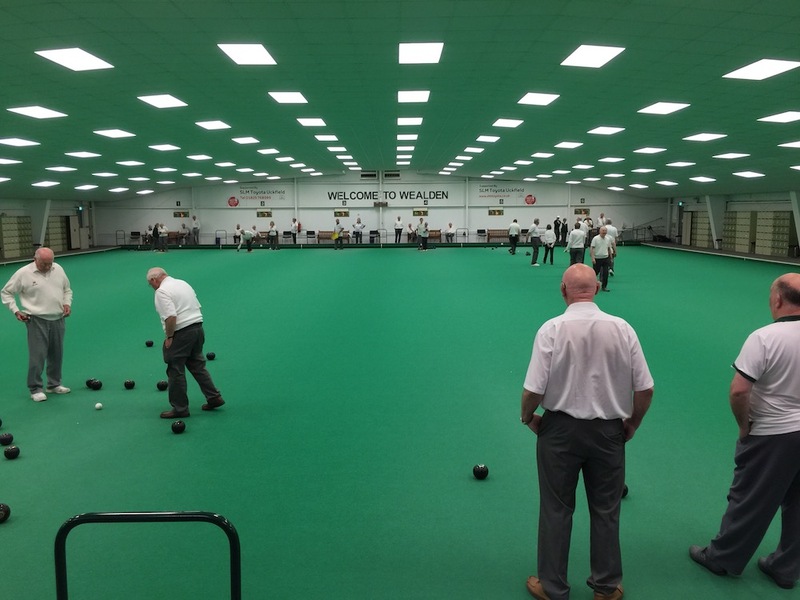 During the winter season (mid September to mid April) members play indoors at the centre in Maresfield. There are six rinks, with games played throughout the day and evening. In the summer many return to outdoor bowling on grass closer to home, while some remain to play indoors or switch to the to the outdoor synthetic bowling green there. All are welcome at the club whether novice, casual or experienced. There are casual sessions, drives, leagues and competitions for singles, pairs, triples, and rinks for men, women and mixed teams. There are friendly matches with other clubs too, and county league matches to add to the variety. Members meet socially as well as for the sport. 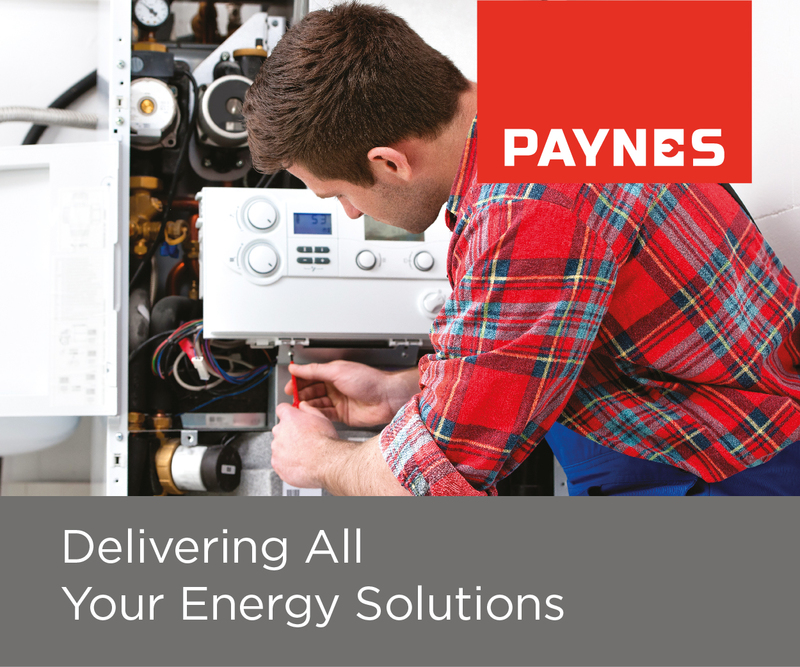 There’s a licensed bar and catering facilities offering beverages and food. 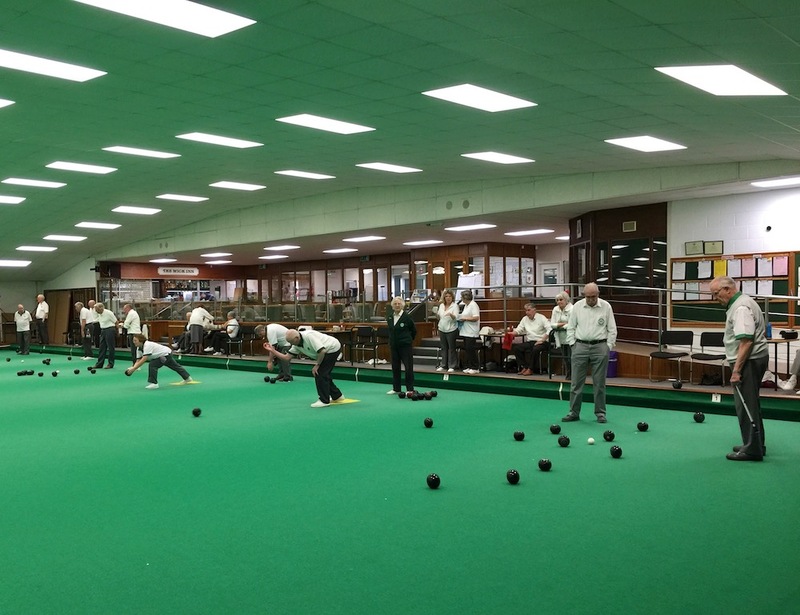 There are coffee mornings, bingo sessions, dinners and themed evenings on the calendar too and open days in September and November when members of the public interested in learning to play bowls are invited in. For those new to bowling the club offer a six-week temporary membership for £20 which includes four free coaching lessons with one of their accredited coaches. If, after that, you are hooked and want to become a full member, then this cost is deducted from the cost of your membership. Membership for the indoor and outdoor clubs currently costs £70 a year each although, for the indoor club this is reduced if you join mid season. 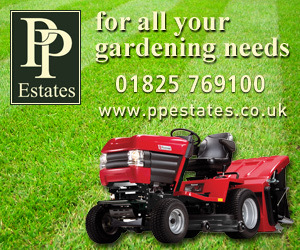 In addition there is a one-off joining fee of £30 which covers both of the clubs. 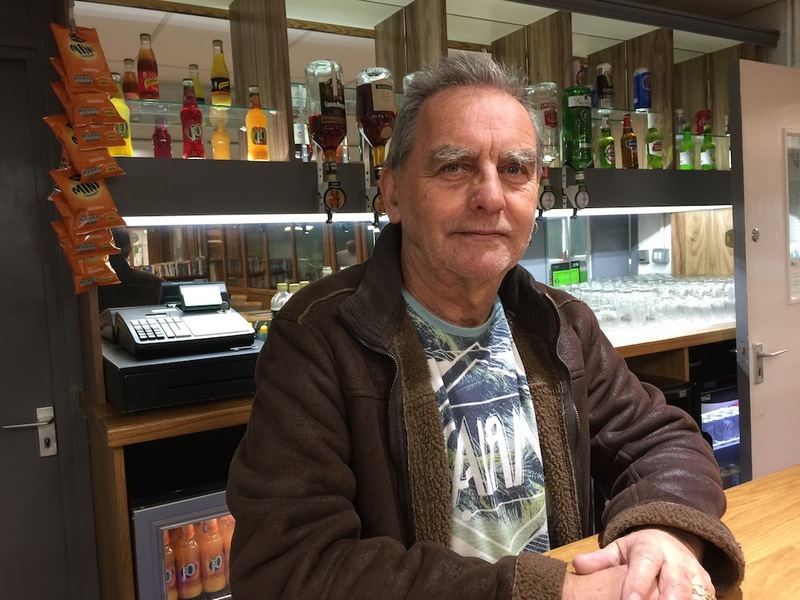 Andy Corben behind the bar at Wealden Bowls Centre, Maresfield. Playing indoors incurs a small charge for each two-hour session played. This currently stands at £2.40 cash, although most members purchase pre-paid rink tickets which works out at £1.75 a session. Director and membership secretary Ian Smith said some people just want to play once a week while others play many more times. It’s up to you how much you want to get involved. Ian said there’s a lot of encouragement for new bowlers; they have their own Newcomers League which they can play in for two years as well as being encouraged to play in the club’s internal leagues and competitions. However, the sky’s the limit for experienced and competitive bowlers. In addition to running ladies’ and men’s teams in the county leagues there are opportunities for members to play personal county and national competitions through the club. Wealden Bowls Centre director and membership secretary Ian Smith. 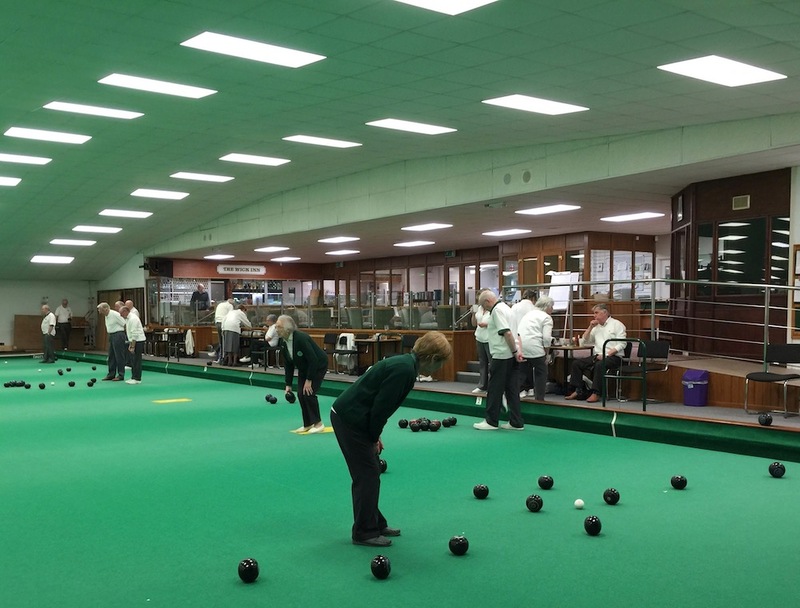 Ian said one of their lady members had reached the national finals for the over 60s singles and, another two in the over 60s pairs. He added though, that bowls is just not for the elderly and that Juniors are also welcomed and encouraged within the club. The club are pleased the current Sussex County Indoor BA Under 25 Singles Champion is a member. 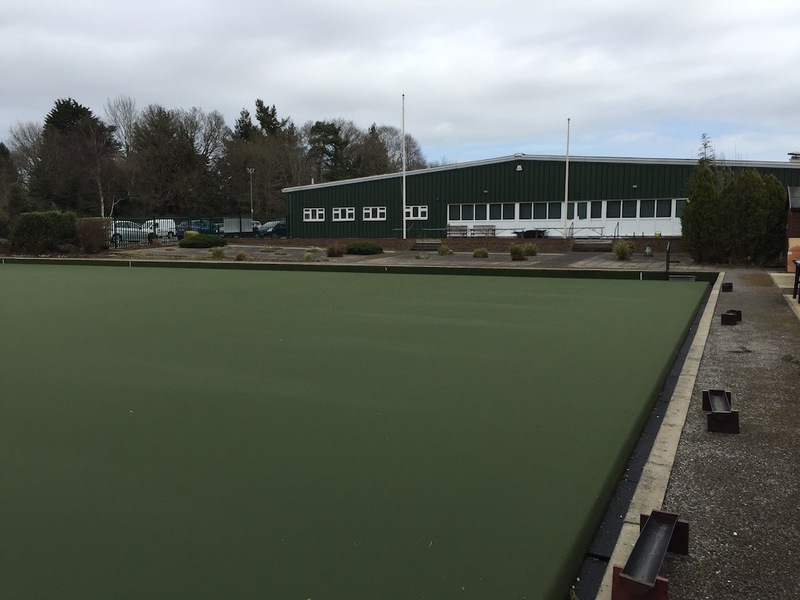 Outdoor green at Wealden Bowls Centre, Maresfield. Ian bowls himself and enjoys the social aspect of game. He likes getting involved in running the club too. Wealden Bowls Centre, Batts Bridge Road, Maresfield. 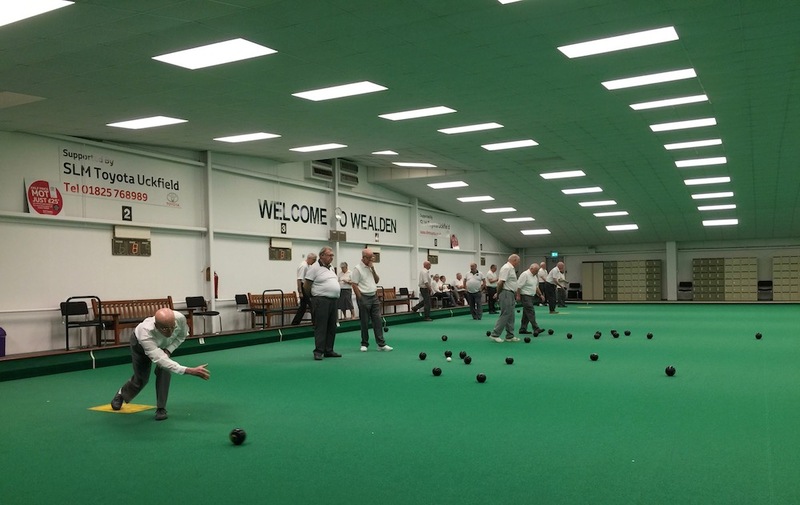 • Contact details for Wealden Bowls Centre can be found 24/7 in our Uckfield Directory. Look for the name or search in categories for Sport or Bowls.